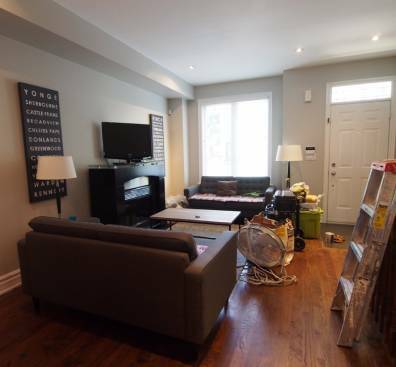 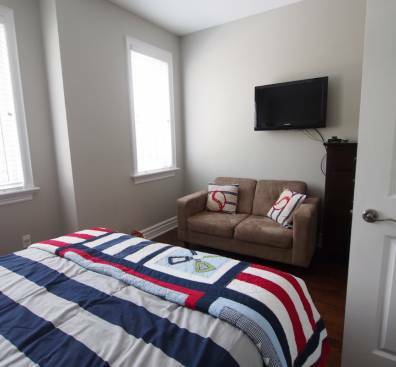 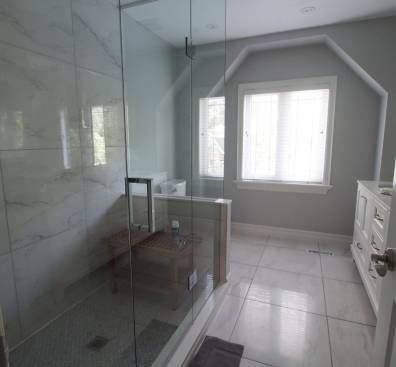 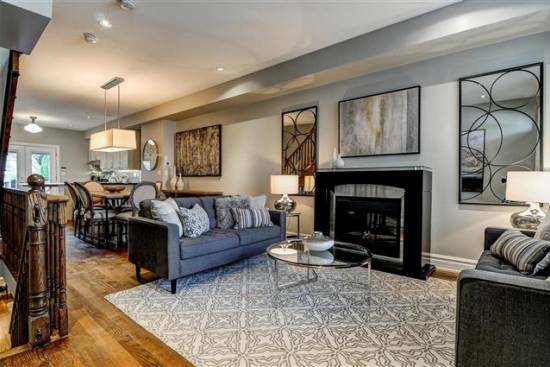 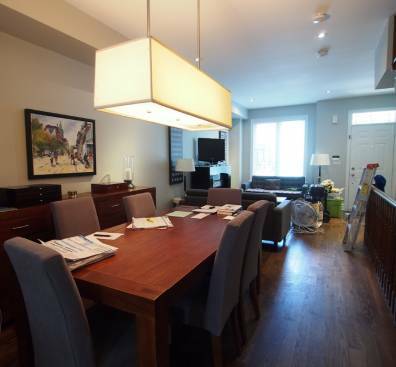 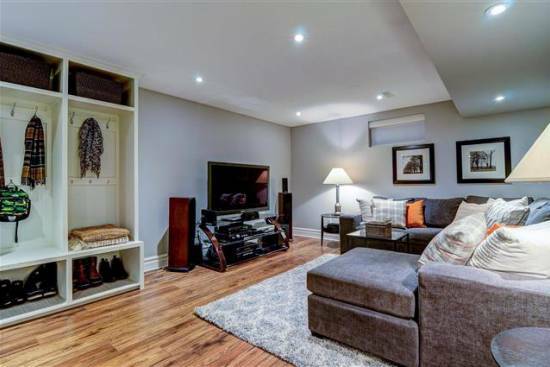 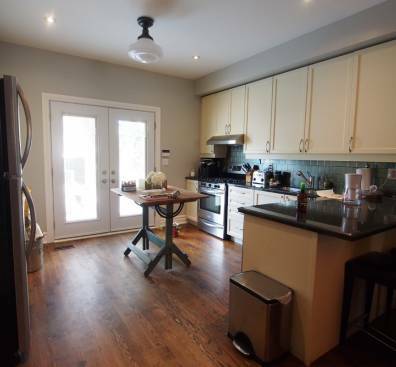 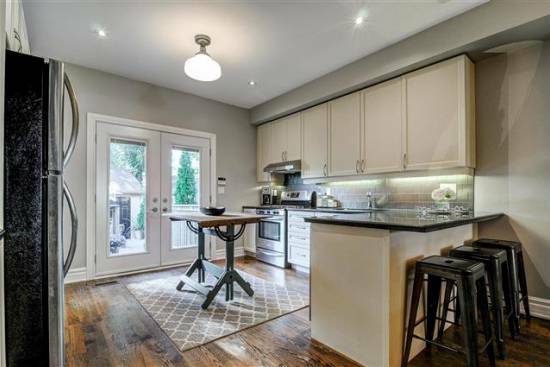 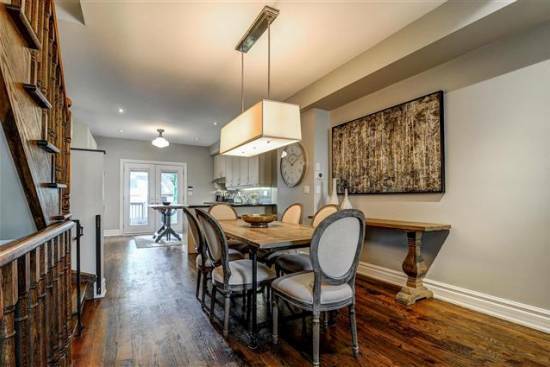 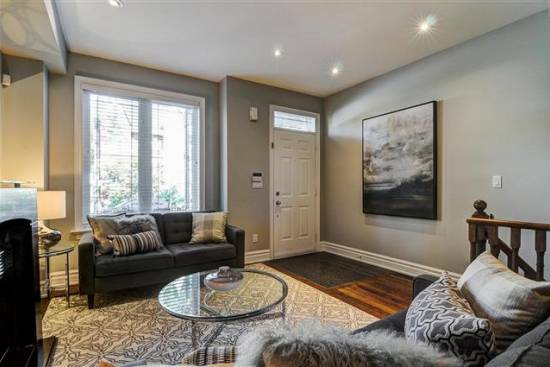 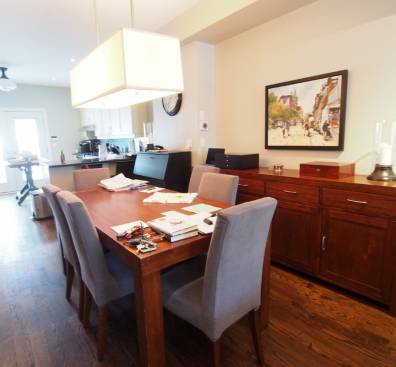 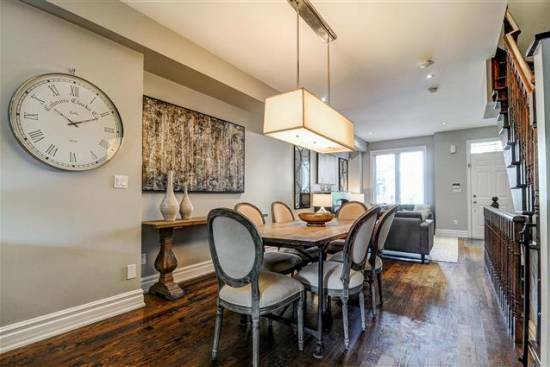 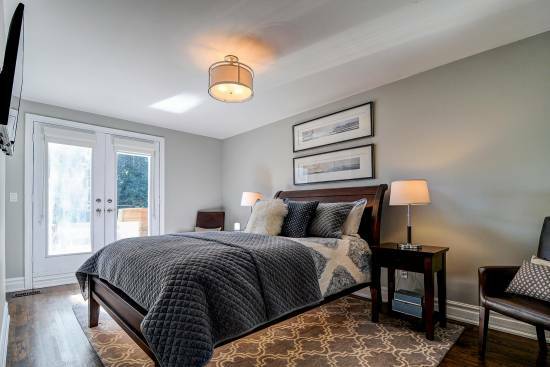 This beautiful home in the heart of Leslieville had it all going for it! 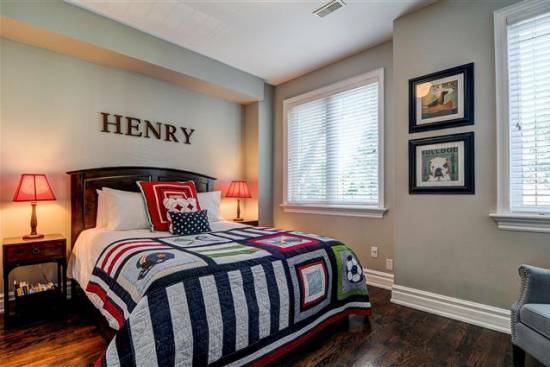 Even the decor was magnificent! 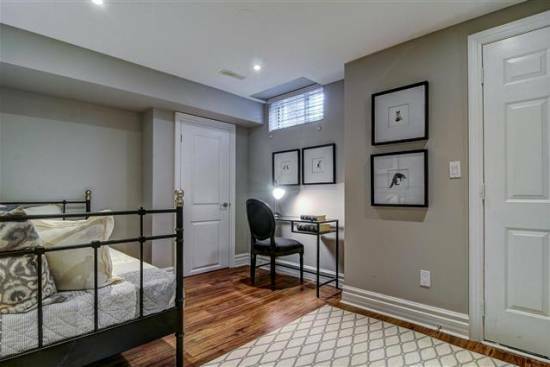 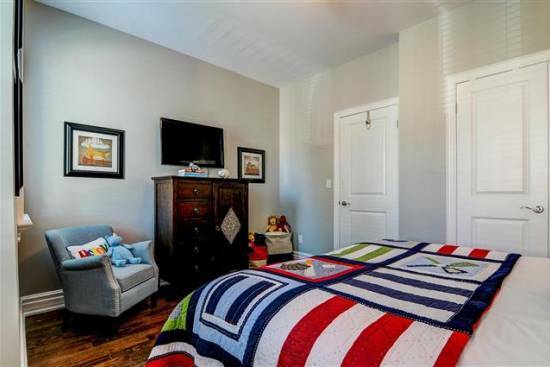 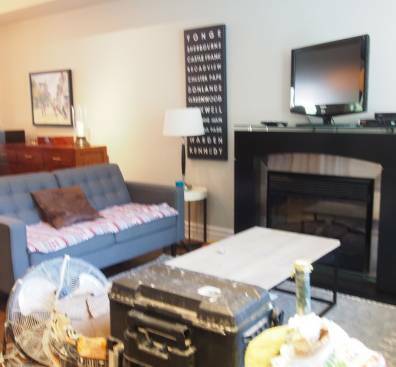 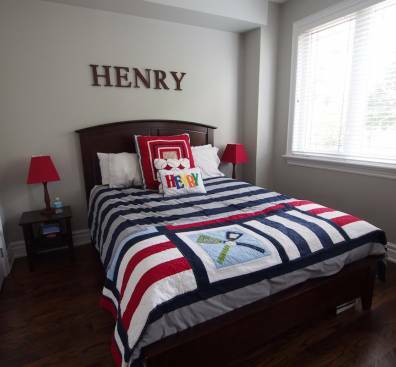 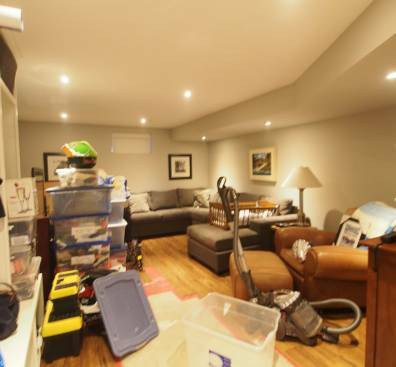 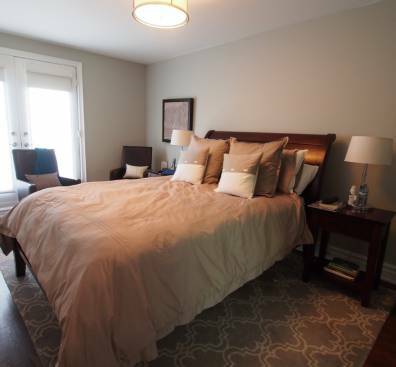 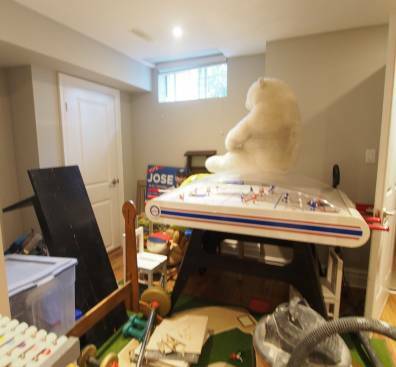 All our staging team did was come in and finess it with accents like art, pillows, rugs, decor and gave the basement set up it needed to show the space well. 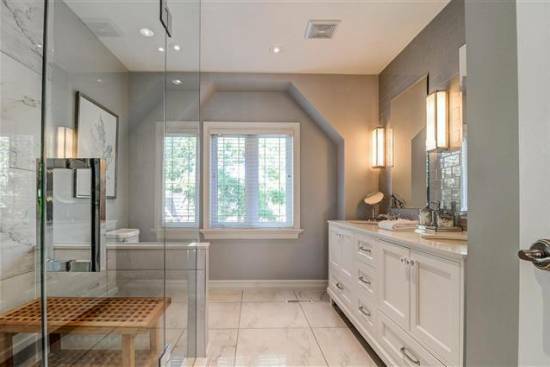 In the end, we set a record in the area for homes that compared to this one!